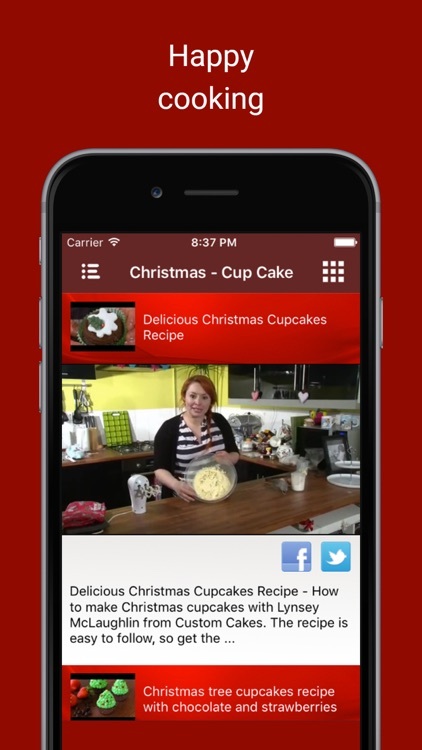 As the name suggests, this is an app that gives you free Cake recipes. It holds the key to a variety of Cakes. And by variety, we mean cakes for every occasion. 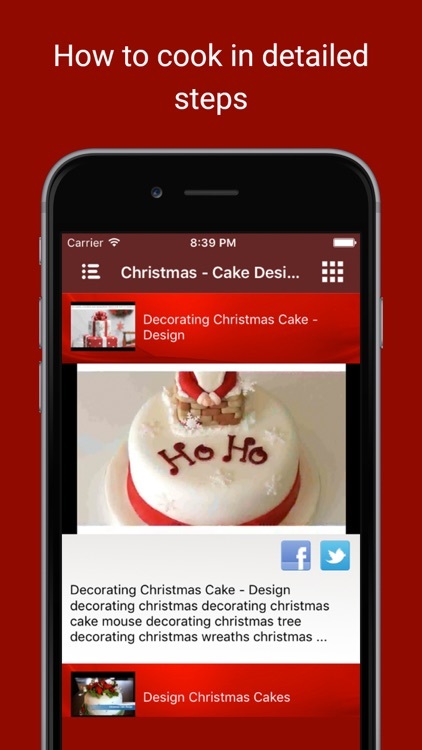 Birthday Cakes, Easter Cakes or Baby cakes, no matter which occasion it is, Cake Recipes apps is the place to be. Not only occasion, there are Cake recipes according to your taste as well. For instance, if you are looking for Eggless cakes, Chocolate Cakes, Cheese Cakes, or even my little pony cakes, the recipes will always be at your fingertips. There are vegetable cakes recipes for all the vegetarians out there as well in case you were wondering. 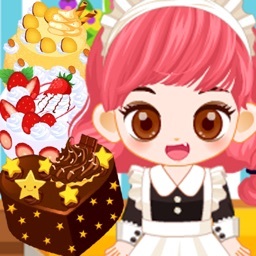 The utter desire to bake cakes have often landed us in games like cake maker games, cakes decorating games or even cake coloring games. But what baking cakes in virtual world and baking them in real world are poles apart. 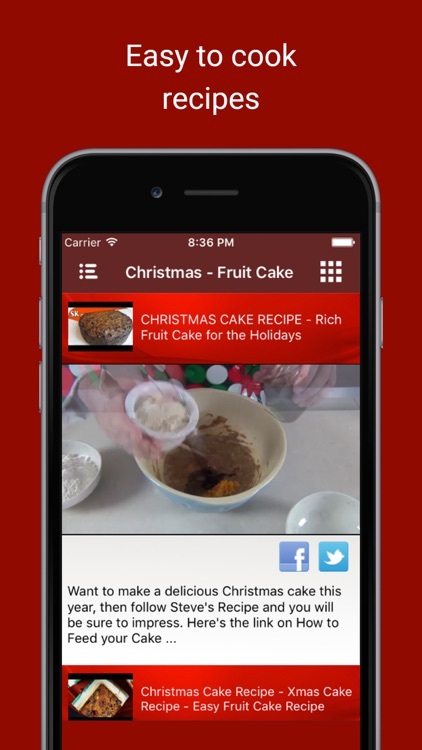 If the lack of recipe knowledge is what’s holding you back from baking a cake, then this application is perfect for you. 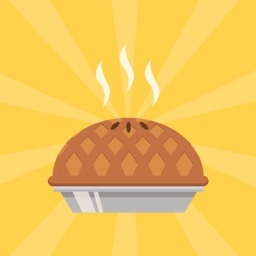 Instead of just being an application that has recipes, we offer something different. There are attractive cakes images attached with each recipe. These cake pictures help you choose better and give you an idea of what you are going to bake. This feature is best put to use in birthday as Birthday cake images are crucial when planning a party. 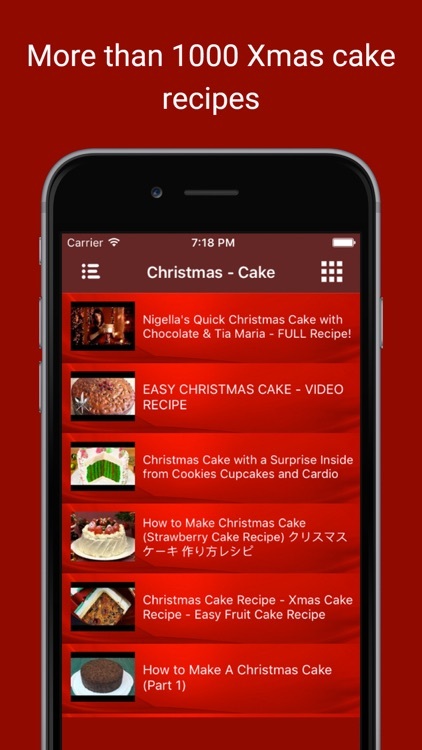 With this, you will have your own personalized version of the application that shows Cake recipes according to your taste. The simple instructions are another plus point. These instructions are even readable by children and could transform them into a cook as well. Above all these, there is ‘What to Cook’ Feature. With this, we help you to know which cake recipe you could cook with the ingredients that you have inside your fridge. 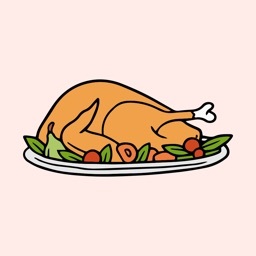 But above all, what this app delivers most is the inspiration to cook. 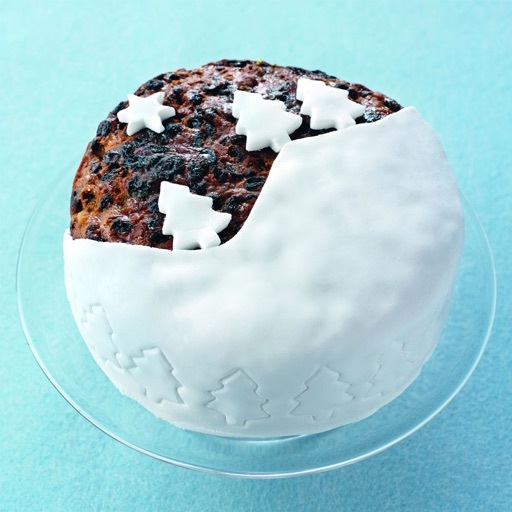 Many of you out there might love cakes but knowing to cook one is an entirely different story. The beautiful cake images, personalization, and the simple instructions mentioned above combines together and inspire you to bake a cake right away. All of these features and endless cake recipes are for free as well. 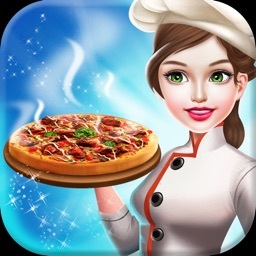 For all the foodies out there who are tired of playing cakes maker games or making cake games, forget the virtual world and start cooking in the real one. 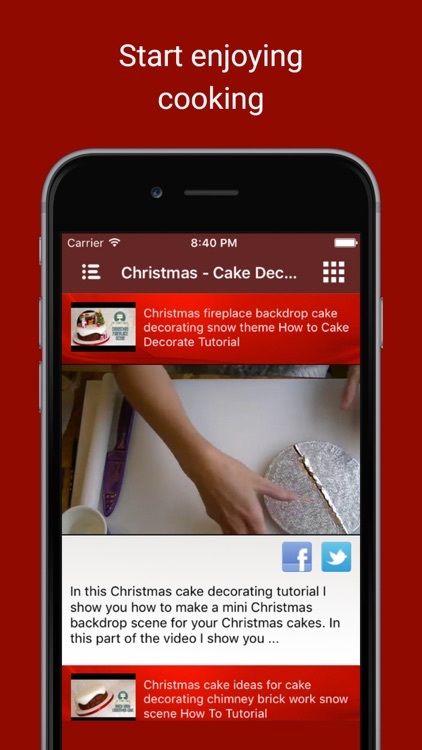 This is the ultimate cakes app that you have been waiting for. You might need a birthday cake or an anniversary cake soon, so why should you waste time? 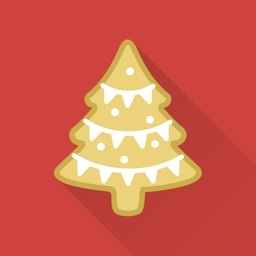 Download the Application and enjoy a plethora of Cake recipes.